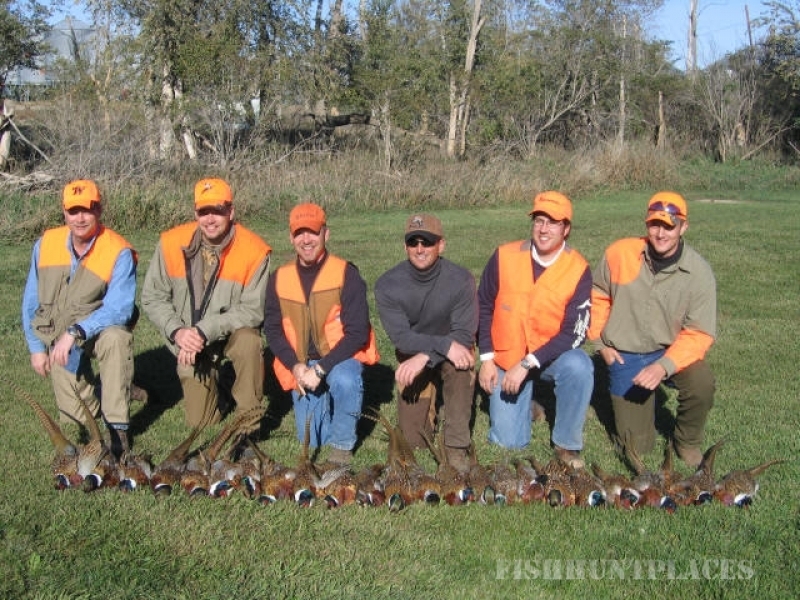 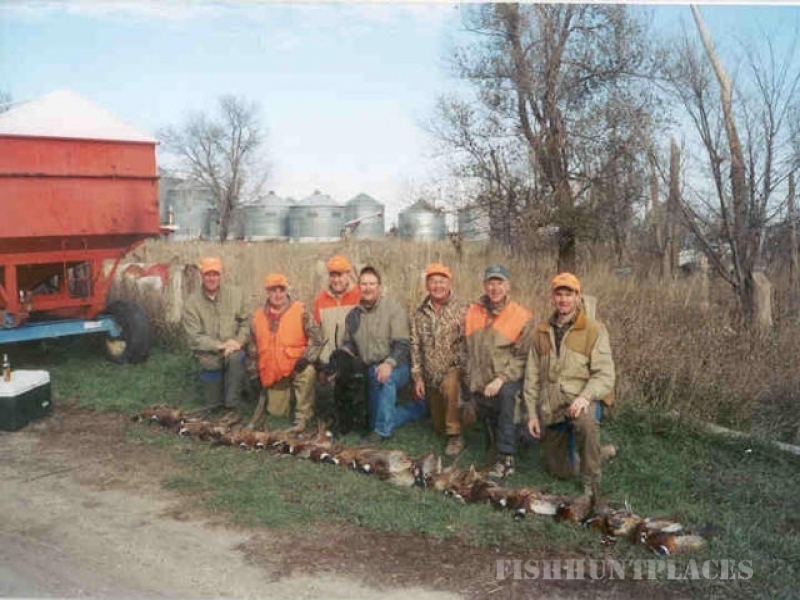 Welcome to Hyde Away Hunting Services ~ The Pheasant Capital of the World! 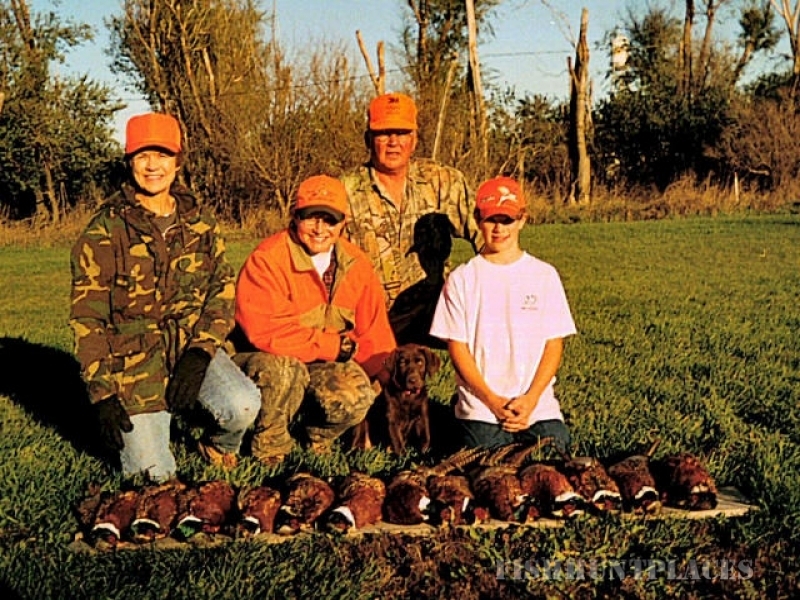 As a family hunting operation, we would like to offer you a great hunting experience that will bring you back again next year. 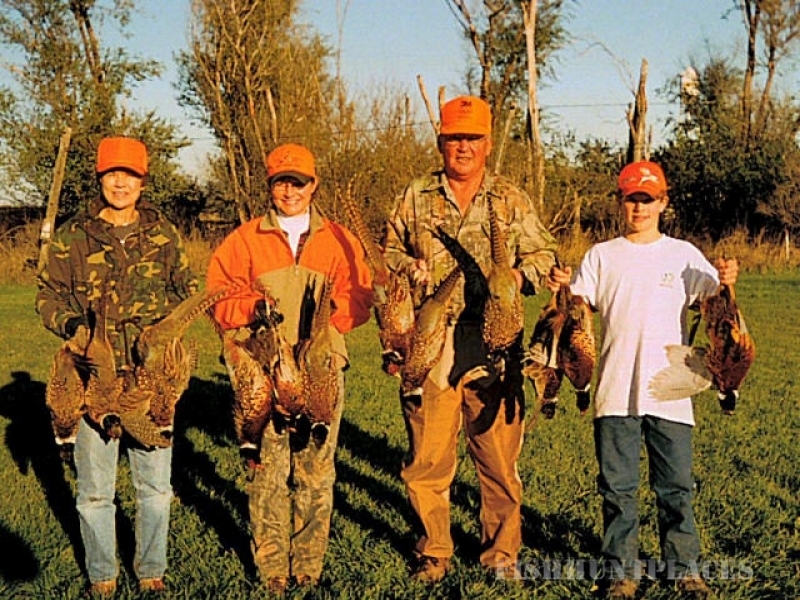 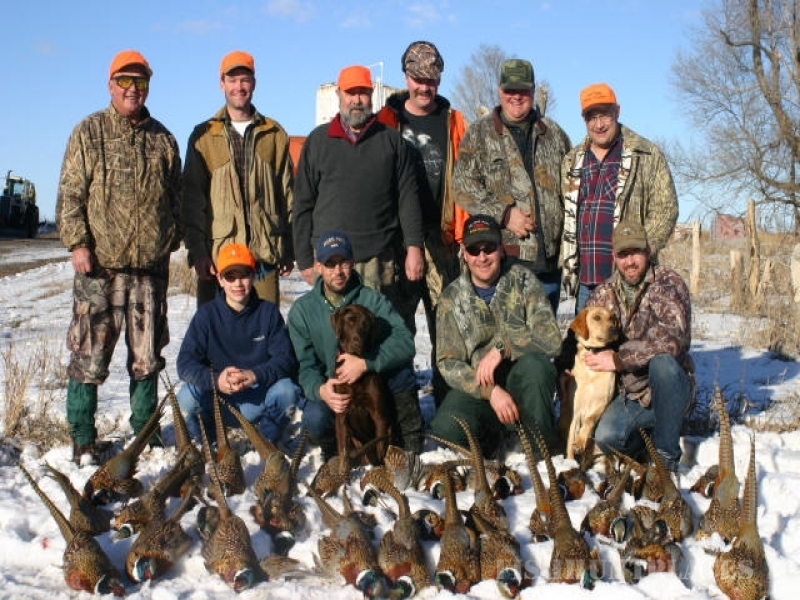 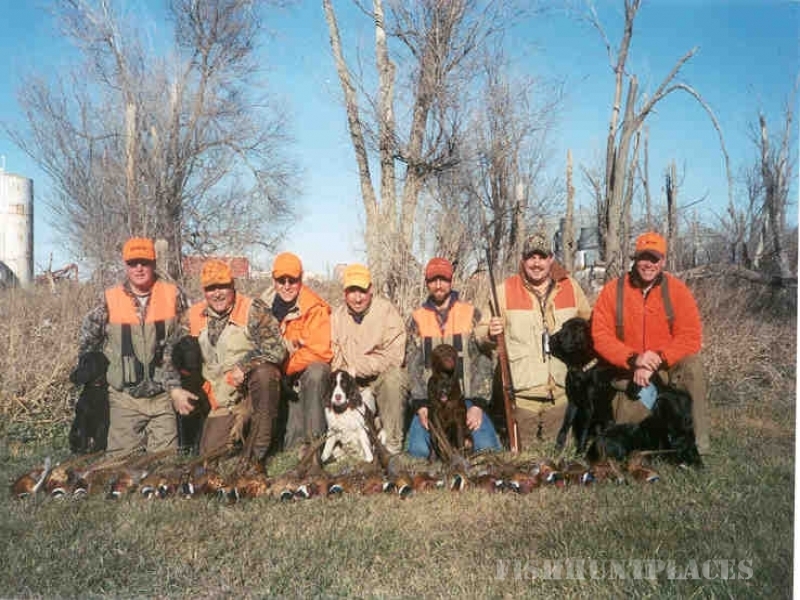 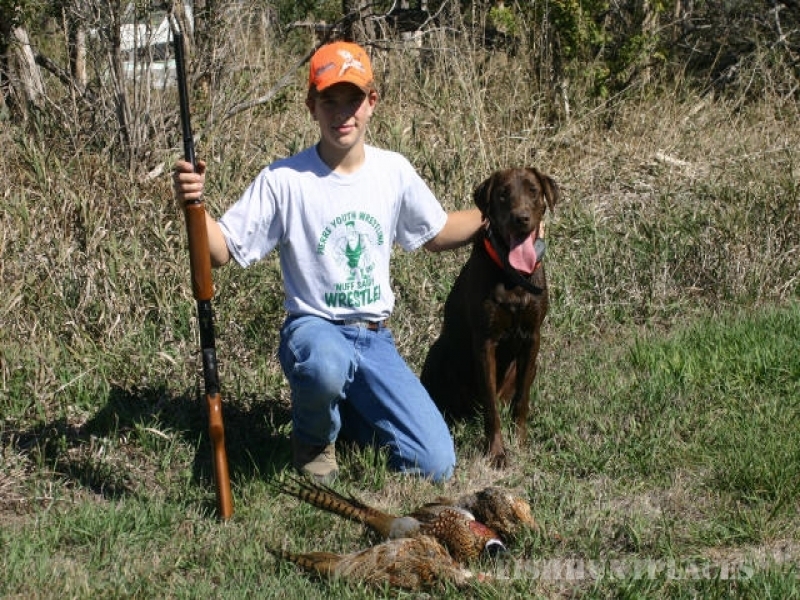 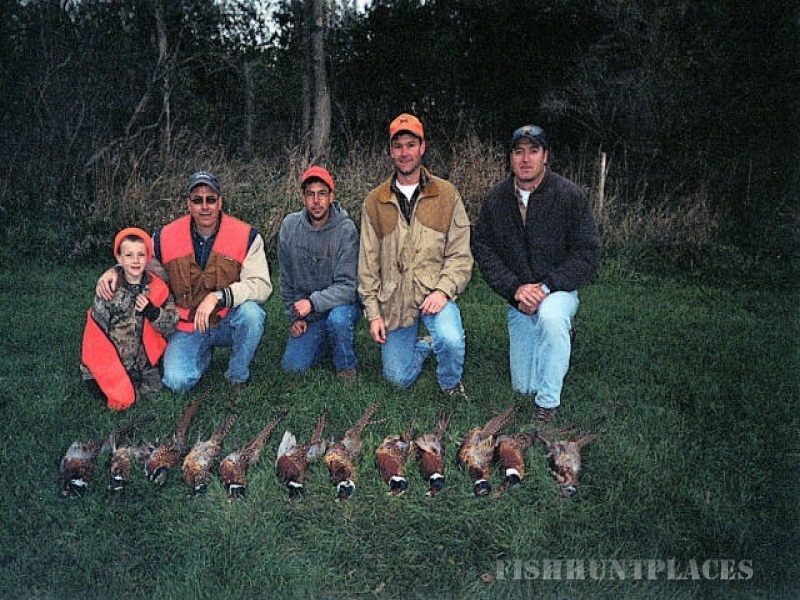 Central South Dakota is the “pheasant capital of the world." 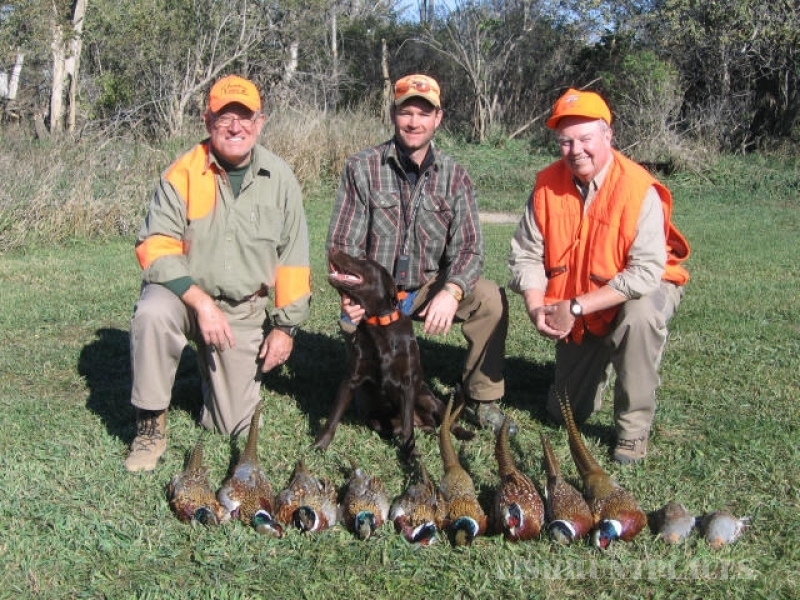 With over 6000 acres of private ground in prime pheasant country, we devote much of our time to developing the essential elements ~ land, cover, food & water ~ to enhance our ringneck population.You will hunt 100% wild pheasants in a variety of habitat from CRP, milo, and corn to grasslands and sloughs.